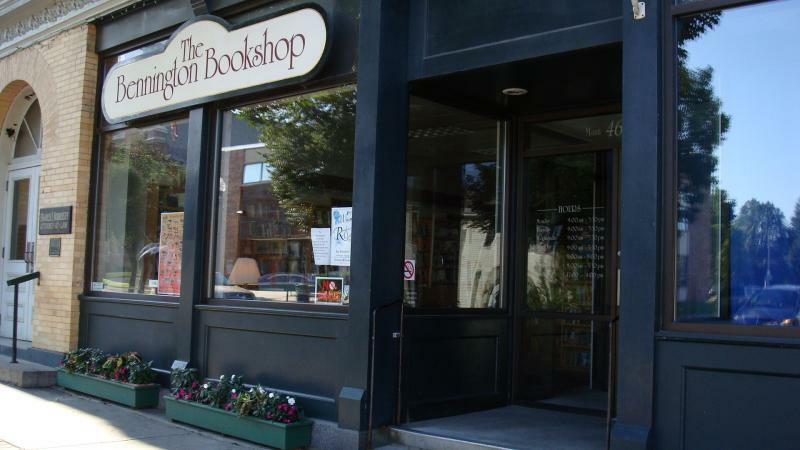 The Bennington Bookshop supports authors through its consignment program. The aim of the consignment program is to feature a wide range of books published independently or through non-traditional channels and offer these books to a wider audience. You can find a copy of our consignment agreement at the bottom of this page. Please note: We cannot accept books on consignment until they have been approved by our team. Any books sent without prior approval will be donated or given away. Please contact Phil for more information. Thank you. How can I get local stores to carry my books? This article decribes the situation of independent bookstores and what to look for in a bookstore that you hope will carry your books. It also covers in some detail how an author should present both her/himself and the book to get the best possible reception. Here's a link: How can I get local stores to carry my books? Naomi Blackburn is the owner of The Author CEO, a consultation firm dedicated to helping independent authors. 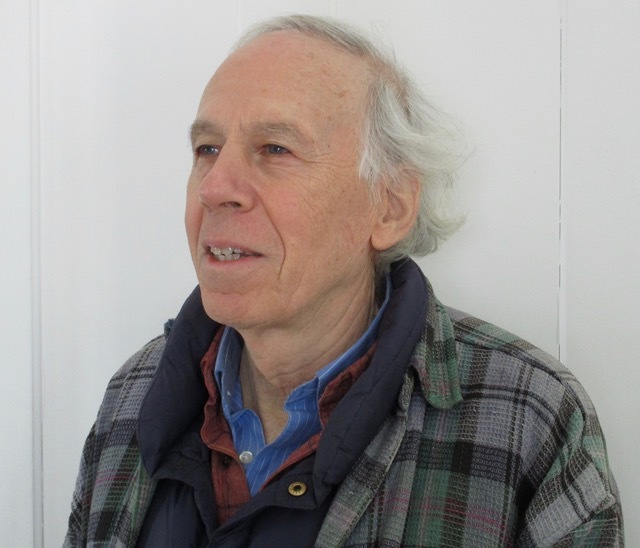 Tom Fels has been for many years an independent curator and writer specializing in American culture and art. His exhibitions have been shown at the Getty Museum in Malibu, and the van Gogh Museum in Amsterdam. In 1986 he was named a Fellow of the Metropolitan Museum of Art, and in 1998-9 a Fellow of the Huntington Library. He is the author of numerous catalogs, articles, and books. For the past dozen years, Fels has written on the era of the 1960s. Farm Friends appeared in 2008, Buying the Farm in 2012, and A Tree With Roots in 2018. He is also the founder of the Famous Long Ago archive at the University of Massachusetts, Amherst, which focuses on this era. A reviewer in the journal The Sixties wrote that with the publication of Buying the Farm the counterculture group about which Fels writes is probably the best documented of any of its kind. Note: Wheelchair access is available through the rear door. Please email Phil if you'd like to subscribe to our monthly newsletter.